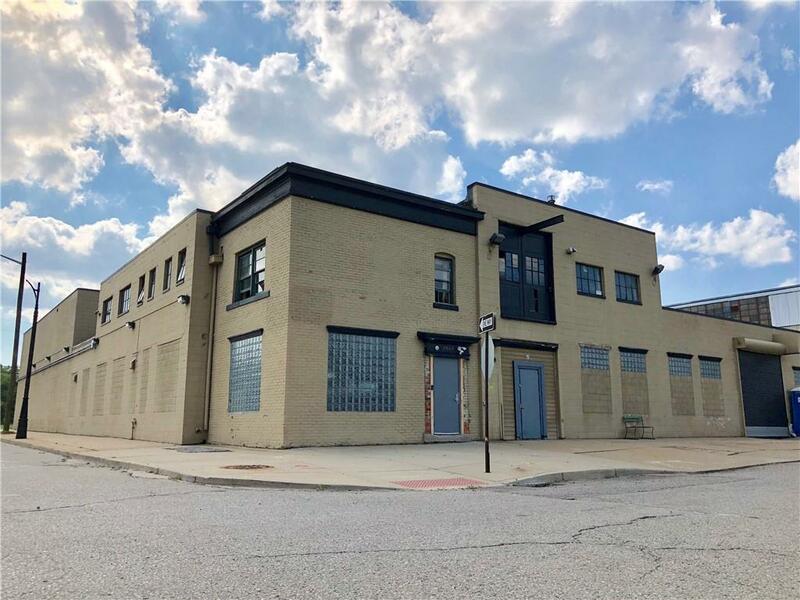 2905 Beaufait, Suite #3Dynamic (4600 square foot first floor) warehouse space, with soaring ceilings and two mezzanines (1656 square feet each) in up-and-coming warehouse district of Detroit. 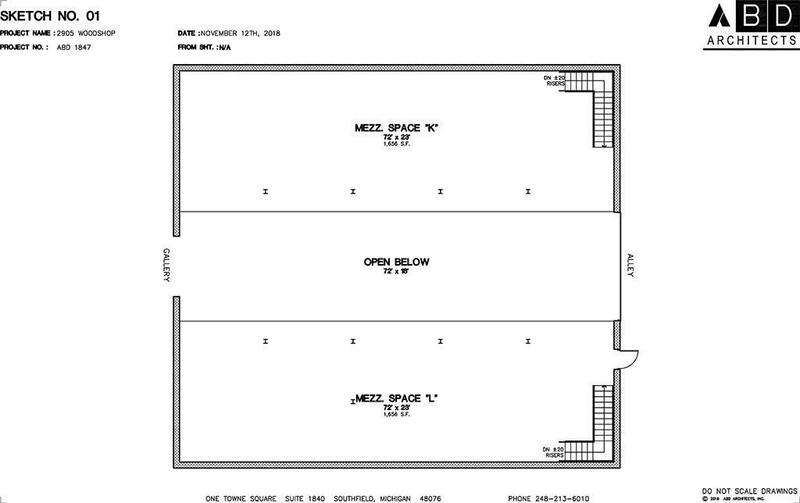 Space, complete with separate entrance and parking is adjacent to 1xRUN and just minutes from downtown. 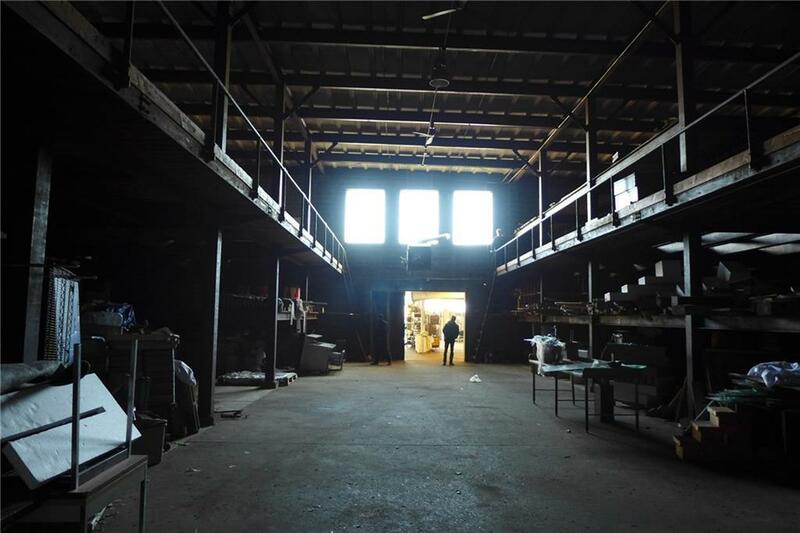 High ceilings and brick walls make the space idea for computer tech, hacker space, co-working, light manufacturing, storage or more. Space is heated with cabinet-style overhead heater. 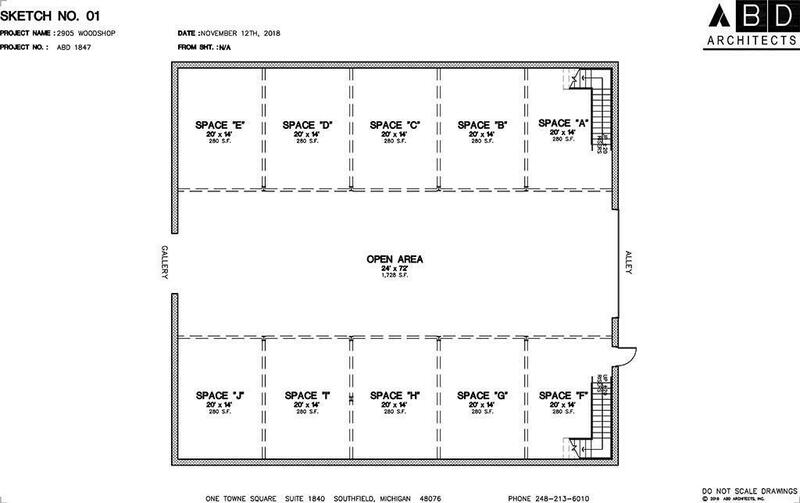 Pricing is for space ?as-is? but a build-out/tenant improvements and adjusted rental rate can be discussed.Willing to sub-divide space to fit tenants needs.